Ever been to a Book Launch? Well get yourself over to Facebook via the link in Seumas Gallacher’s article and sign yourself in! 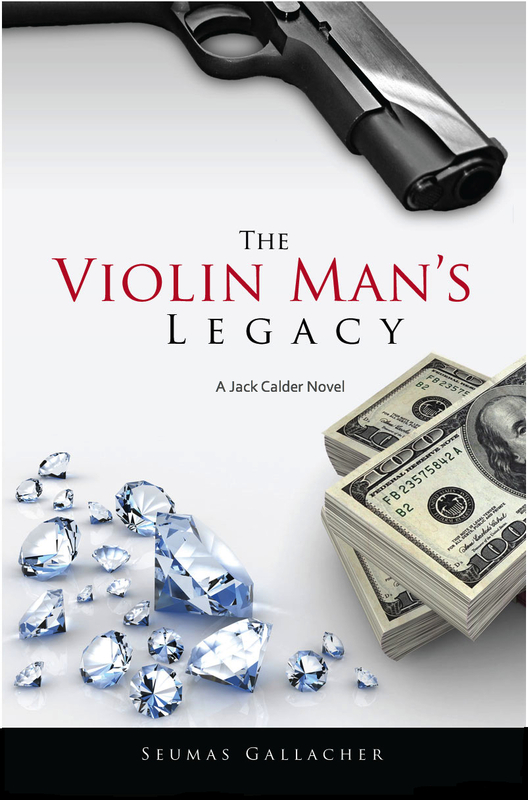 27th of January and there is a huge book launch to attend… the place to be…. 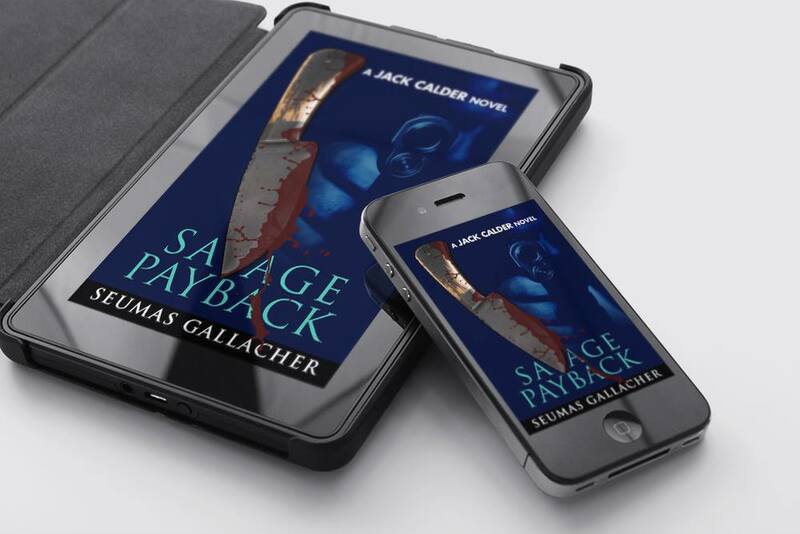 Blogger and author, Seumas Gallacher is having a book launch for some newly renovated books and you are invited. Yes, YOU. Pop over to Seumas’s blog to find out more. Anxiously awaiting the launch. 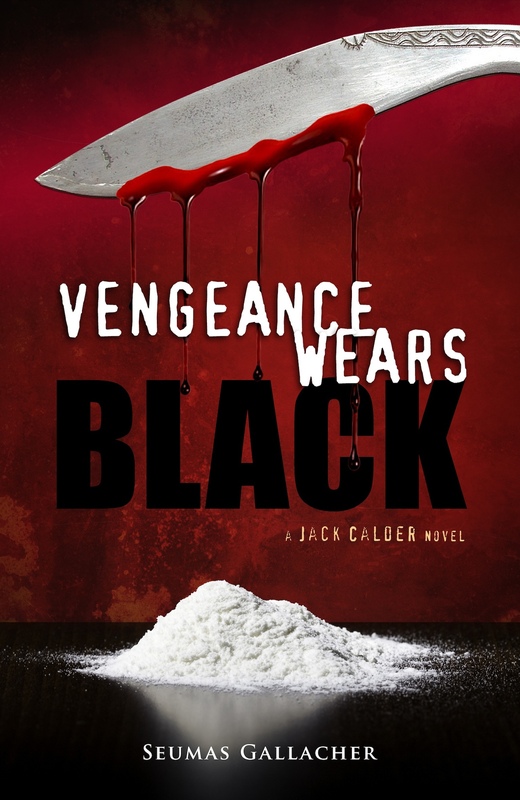 Just finished reading Vengeance Wears Black, should have a review on my blog by Friday. Stay tuned.